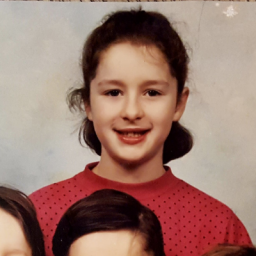 I would like to talk to you about my involvement with the Independent Care Review, 1000 Voices, and how I got involved with Year of Young People. It is important that young people’s voices are at the heart of the Care Review and I also want to tell you why 2018 is important for young people. 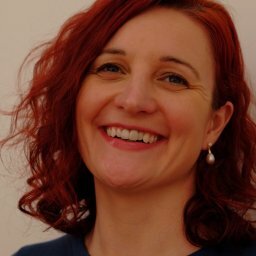 I first got involved with 1000 Voices and the Independent Care Review at the Who Cares? 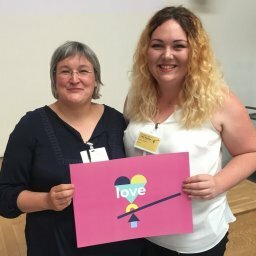 Scotland summer camp last year (2017) – it was there I took part in a workshop about what would make a good care system. 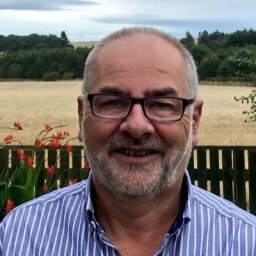 After taking part in this workshop, I later went along to the 1000 Voices event at Edinburgh Napier University which inspired me to help make a difference to the care system for future generations of care experienced young people. 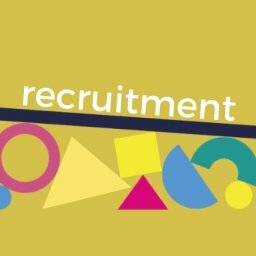 I first got involved with Year of Young People back in July 2017 and it was my college lecturers that told me about this opportunity, so I took the chance and applied to be an ambassador. On Monday the 26th of March 2018, I finally got to meet the First Minister at an amazing event on Adverse Childhood Experiences (ACEs) where we took part in lots of positive discussions about how to prevent these. Year of Young People means a lot to me as it helps me to encourage other young people to take part in events that are happening locally and nationally and it also gives me the chance to speak to a variety of different young people about issues in their local area. Hearing about what different events that other young people would like to see in their local authority helps to make sure that the young people’s voices are heard within their local area. 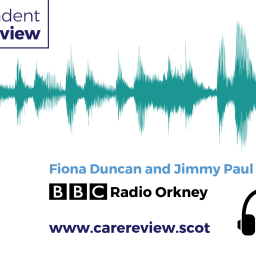 It is important that young people’s voices are at the heart of the Independent Care Review so that the future of the Scottish care system is young person centered and not just driven by what the professionals want. It is also crucial that young people’s voices are at the heart of the Independent Care Review as it will help to improve the lives of Scotland’s care experienced young people and improve the system for the better. 2018 is an important year for the young people of Scotland, as it is a chance to create a positive legacy and show that young care experienced people are not all bad or troublemakers and that they have a lot to offer. I think it is my mission to make sure that people get to know that Scotland’s young people are very talented and are willing to make a difference within their local authority and country. This will help change the negative stereotyping of young people. The people that encouraged me to get involved with 1000 Voices and the Independent Care Review were my advocate, Who Cares? Scotland, and Fiona Duncan the Chair of the Care Review, as well as a couple of members of my care family. It has been a pleasure to be involved with the professionals that are determined to help young people make a positive change to the care system. It has also been very beneficial for me as it has encouraged me to use my personal experiences to help make a positive and valuable contribution to the Care Review and to help change the care system for the better. My aspiration for the Independent Care Review is to ensure that care experienced young people’s voices are being heard and also help create positive changes to the care system. 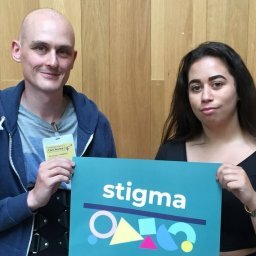 This will help break the stigma that care experienced young people face on a daily basis and help them to understand that they are not alone, for them to understand that they can share what they feel comfortable sharing, and that nobody will judge them for what they have said. 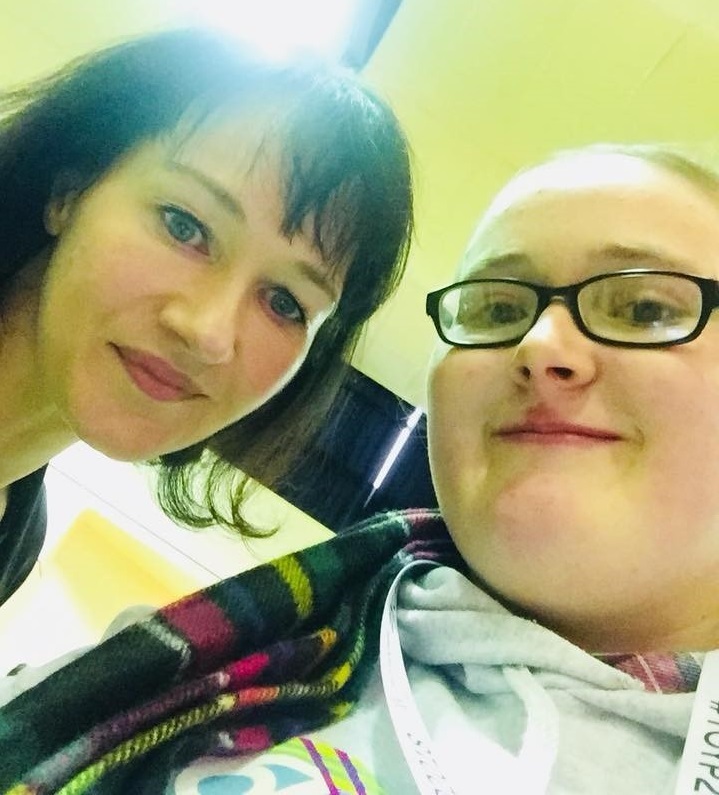 Jeanette Miller is a Year of Young People ambassador, Care Experienced Officer for Fife College, young inspection volunteer with the Care Inspectorate, young people’s representative for Children’s Hearings Scotland, a member of Who Cares? Scotland and currently an HNC Social Services Student at Fife College.